Make sure you have downloaded the correct version of mocha for your operating system. Make that your version of mocha is the product you have purchased (You will not be able to use a mocha Pro activation code for mocha Plus or mocha AE, for example). Your license should install automatically. If your computer or server is not connected to the Internet (or you are running an older version of our software that does not use activation codes) you will not be able to activate your software using an activation code. Connect to the Internet or contact support for a manual license if connecting to the Internet is impossible. You will need to provide your Host ID. You will have to contact support to activate older, legacy versions of our software whether you have an Internet connection or not. 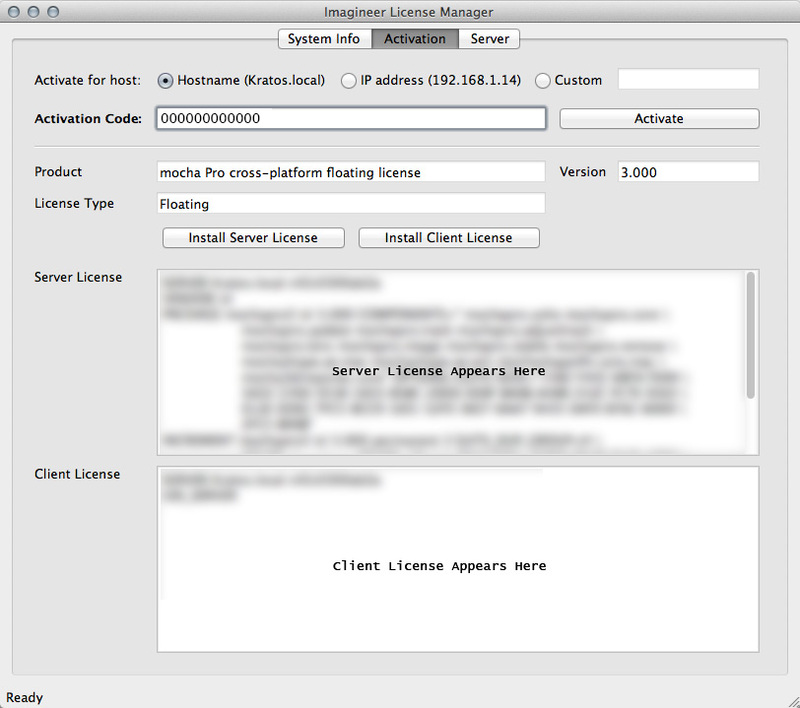 Please follow the steps outlined in "Email Request Node-Locked Licenses" to get up and running as fast as possible. If you are not running as the administrator of the machine, try running in admin mode and install again. If all else fails, our support team is happy to help you figure this out. Please contact support here. 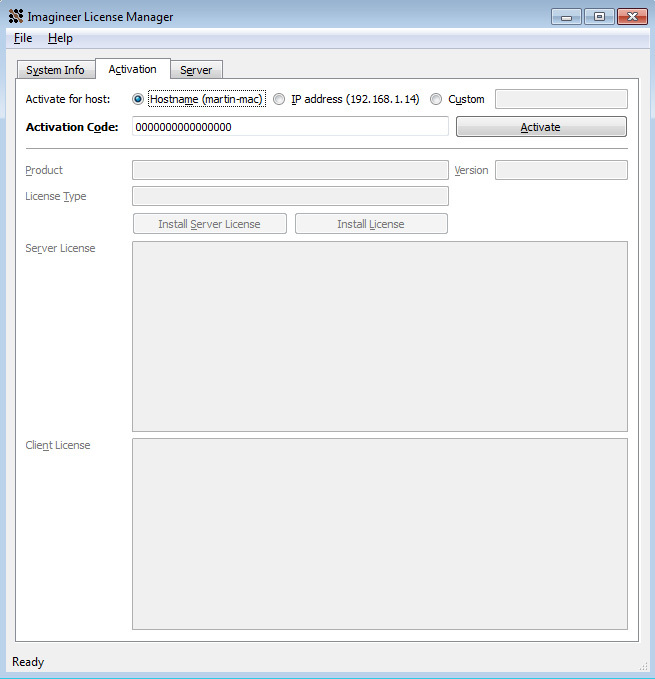 If you are running older versions of the software or cannot connect to the internet, you have an alternate choice to activate your license. 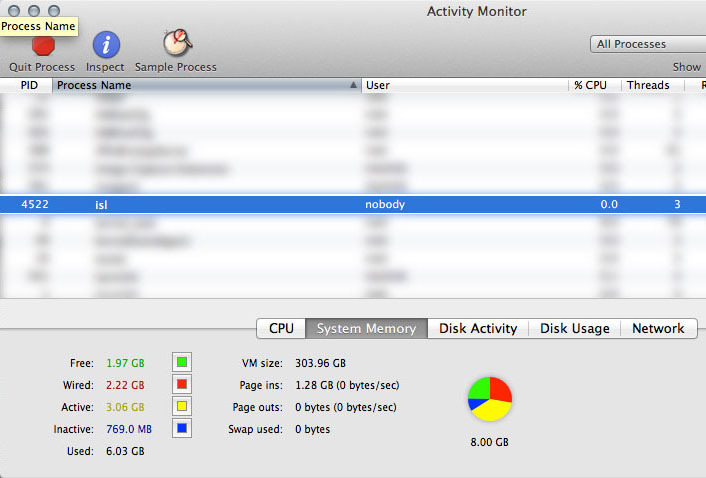 Run mocha and choose "Activate" from the welcome screen (See screen above). 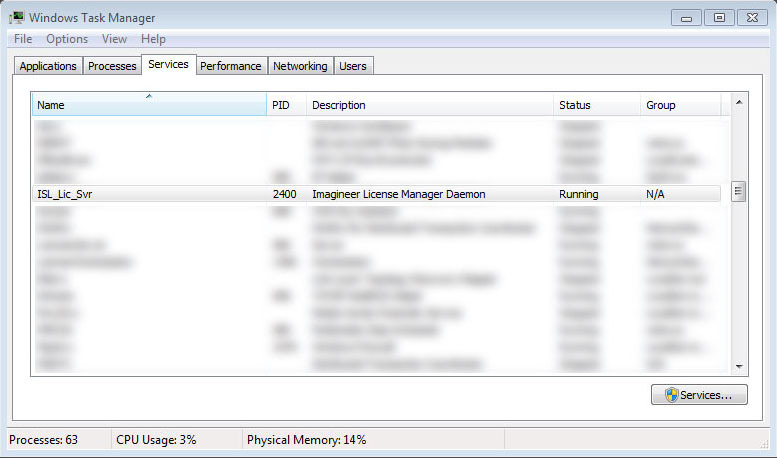 If you are running an older version you will need to choose "View License" from the Help menu. Confirm your version of mocha (this will speed up our turnaround and any troubleshooting). Submit. You will then be sent an email containing your license within 24-48 hours from our support team. You will almost always receive your license sooner, but large volumes of support requests take time to process. Check your spam folder if you have not received your license within 24-48 hours. 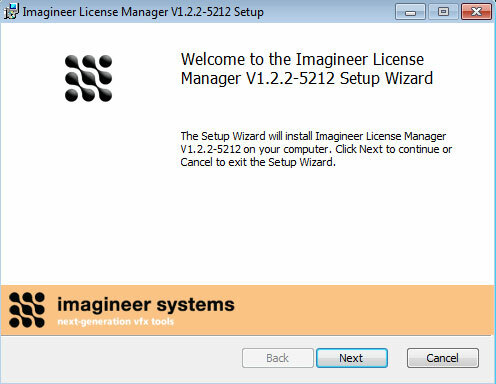 Save this license to the Imagineer Systems license directory. If the directory does not exist you will need to create it. See license directories below for further information. 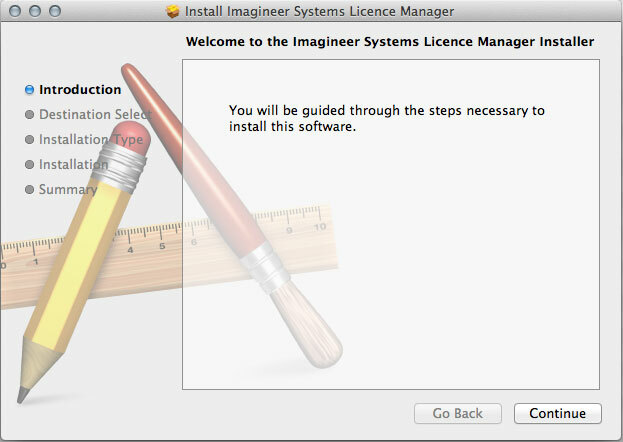 Because many work environments have a dynamic structure, Imagineer Systems offer floating licenses. 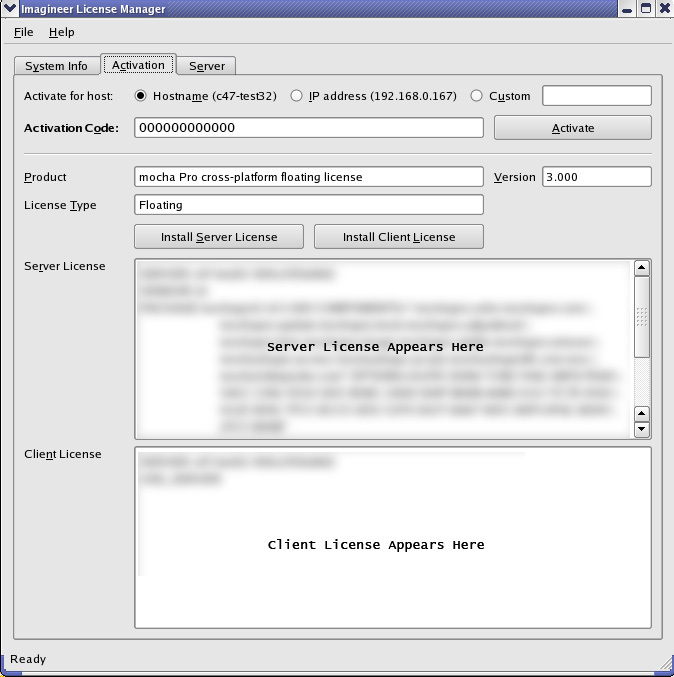 This works by keeping the license file on a central server, which can then be used by multiple client machines. For example, if your studio has 20 machines but you only need 5 people using our software at a time, you could get a 5-machine floating license, which can then be used on any 5 machines in your network. The software can then be installed on all 20 machines without needing individual licenses for each computer. When someone stops using the software on one machine, it then frees up that license spot for another machine on the network to use. 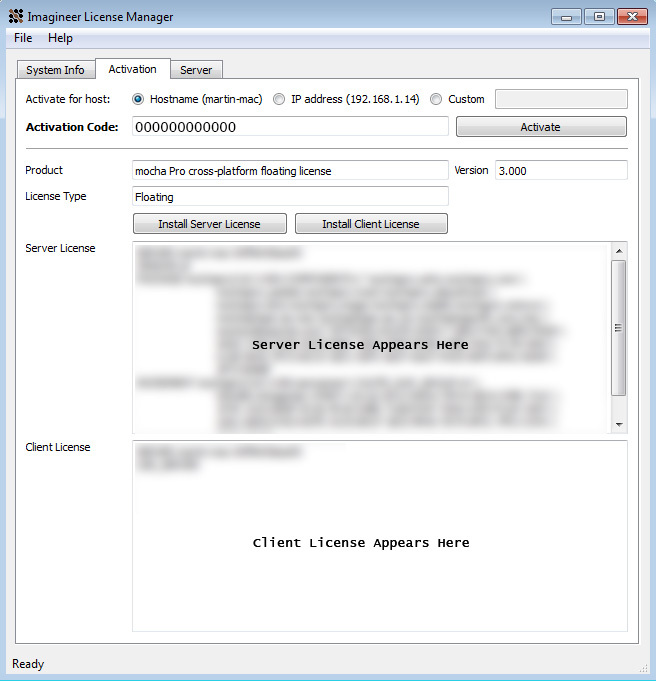 Floating licenses can be complex to set up, and if you have no previous experience of configuring network services, the process can be quite daunting. If you need any help, please contact support (Open a Support Case) However, you may find a solution to your problem faster if you scroll down to troubleshooting below. As with any software, problems may arise during the installation process. Please take a moment to read our troubleshooting section and check for common errors. You may also want to check out the FlexNet License Administration Guide. Sometimes there can be issues where a 64-bit version of the server software has been installed on a 32-bit version of Windows. 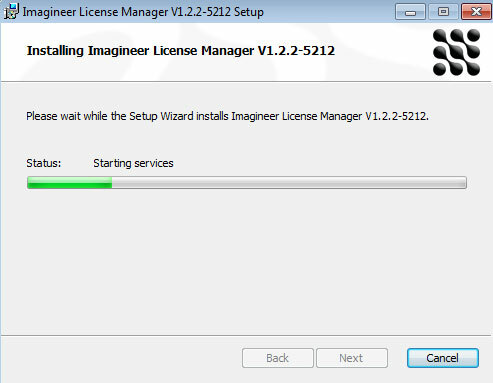 If this is the case, uninstall the License Manager then go to the downloads section of our website and download the correct bit version of the License Manager for your version of Windows. When in doubt, 32-bit should work. Please go to Open a Support Case to send your server details. 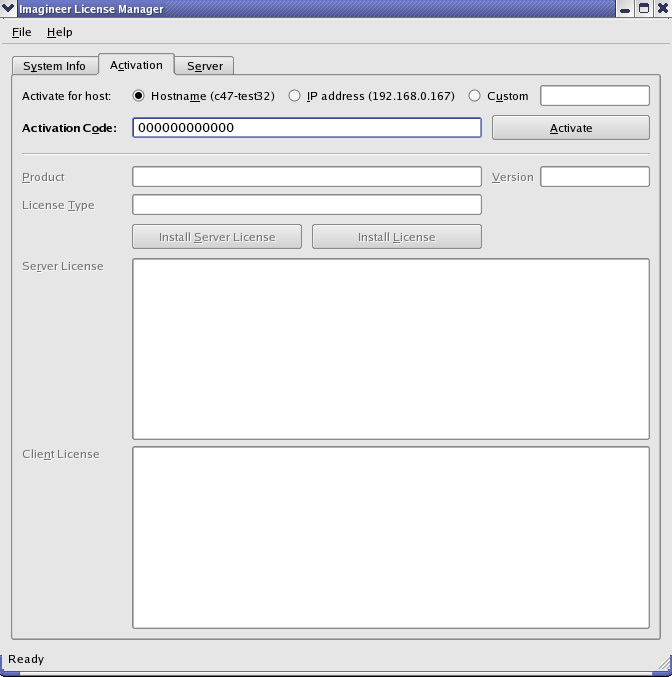 codes in the FlexNet License Administration Guide.